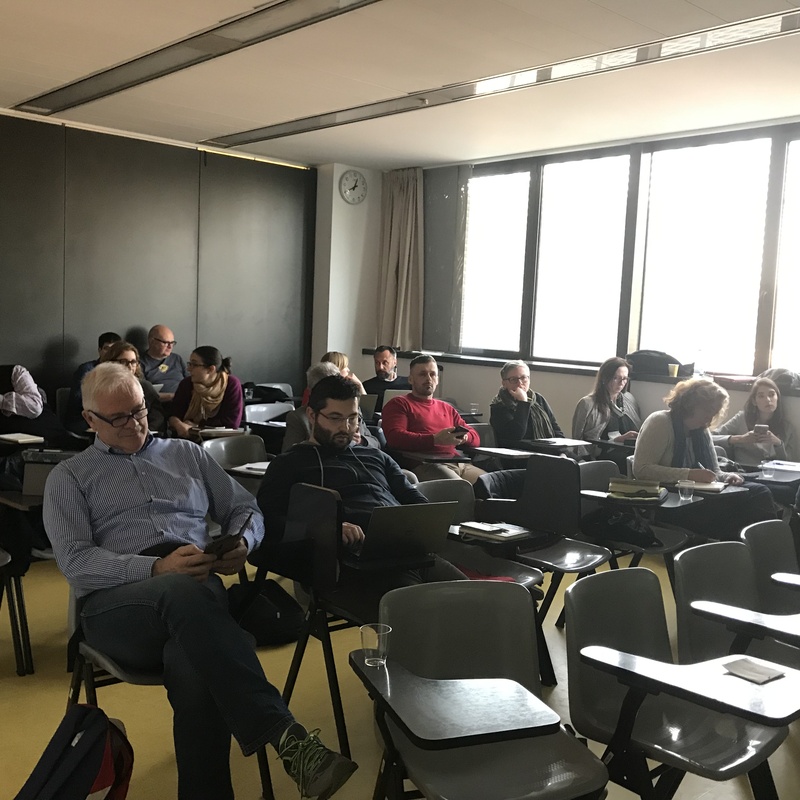 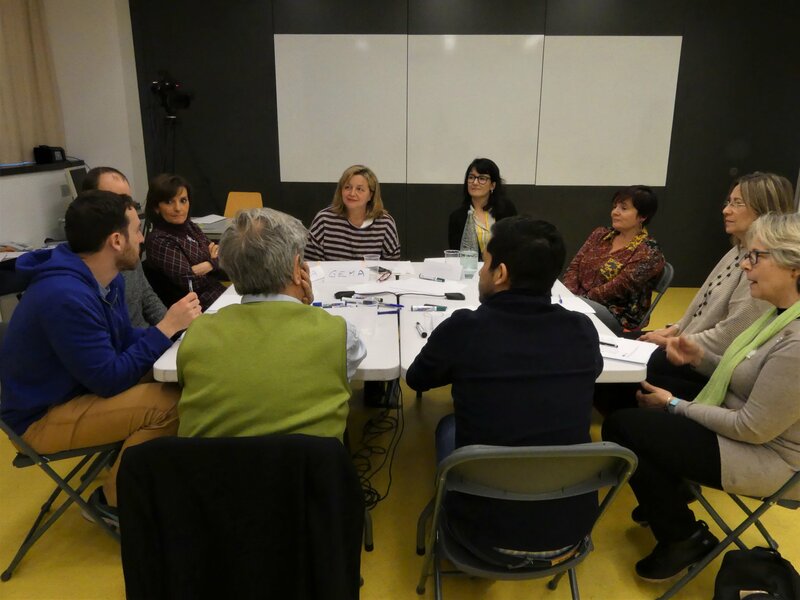 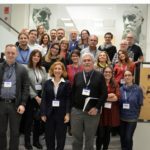 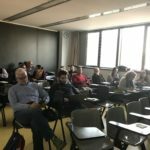 After several months of preparation, the consortium of the CONCISE project meets on March 21 and 22 at the Studies Centre on Science, Communication and Society of the Pompeu Fabra University (Barcelona), to carry out the pilot test that will serve as a working guide for the five consultations that will take place in five European cities throughout 2019. 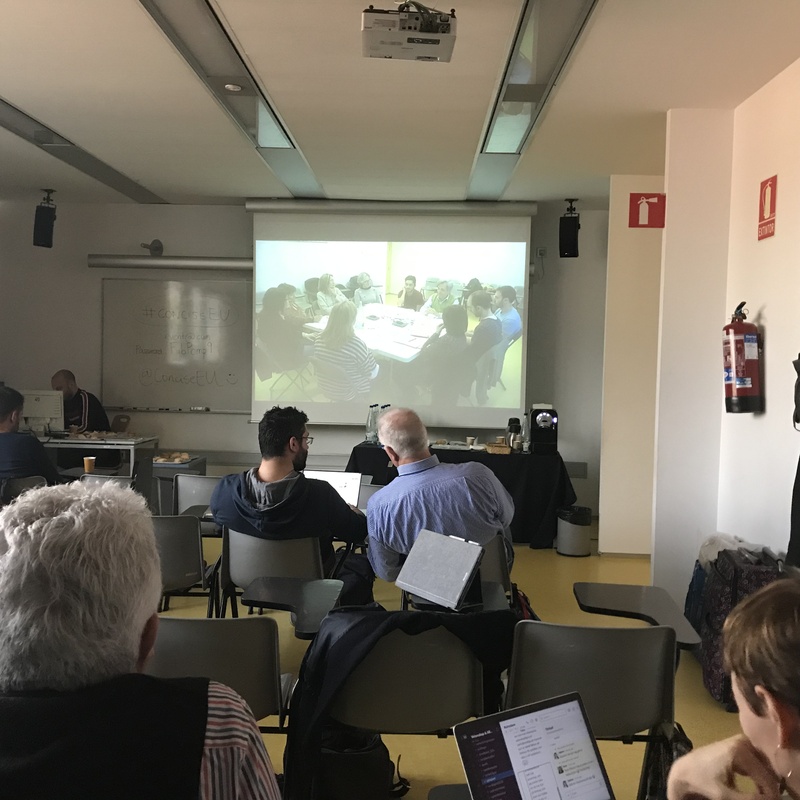 This trial has brought together a total of 20 citizen volunteers to establish a dialogue on through what channels they have shaped their opinion on vaccines and climate change. 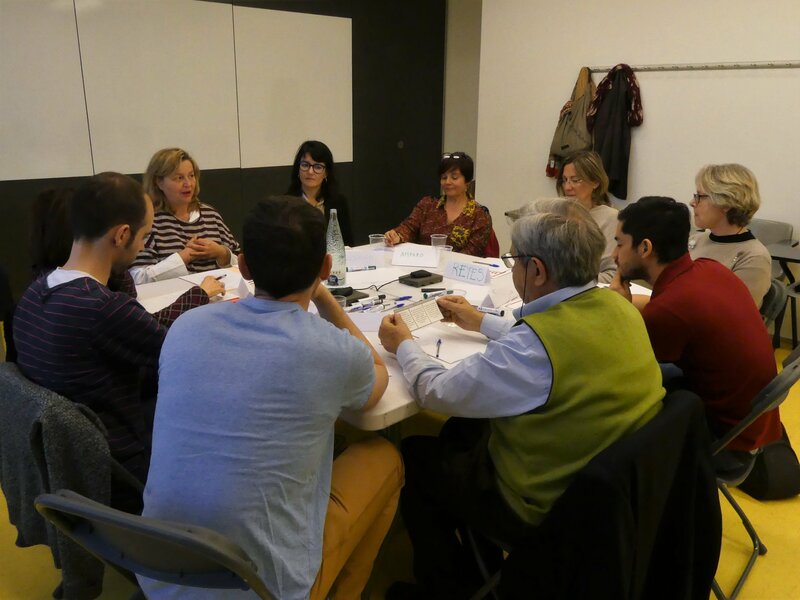 The objective of this pilot consultation is to define the most appropriate methodology to carry out the consultations in which the 100 citizens will participate in each of the five countries of the CONCISE consortium. 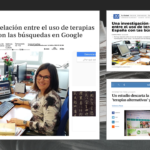 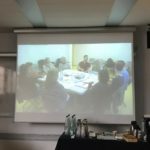 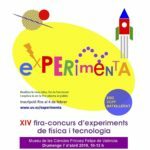 The ScienceFlows researchers and coordinators of the European consortium, Carolina Moreno, Isabel Mendoza and Empar Vengut have attended this event, organised by the UPF (Gema Revuelta and Carolina Llorente). 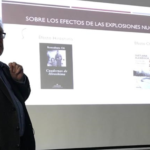 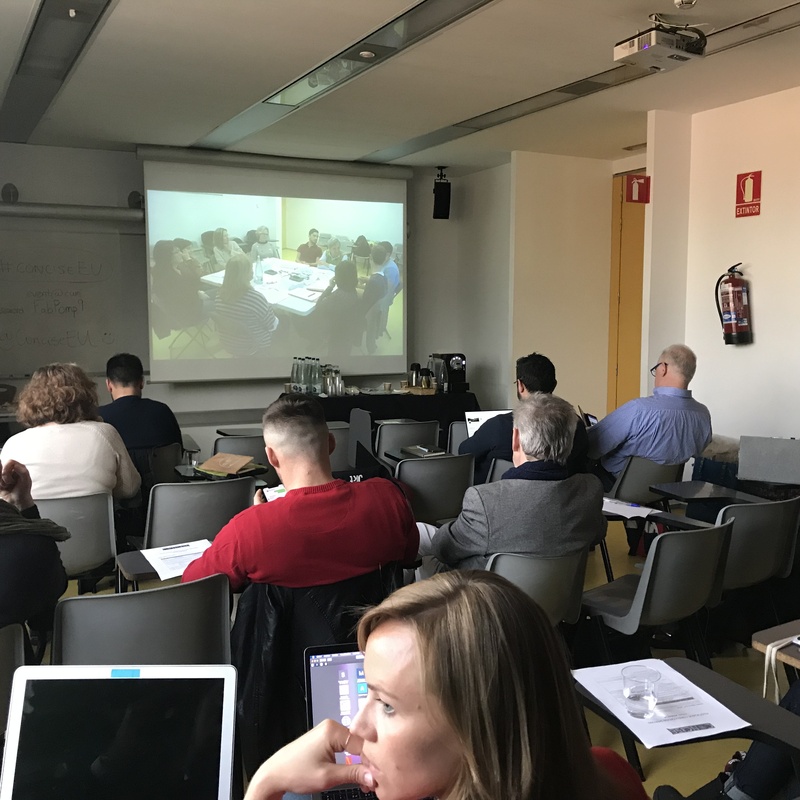 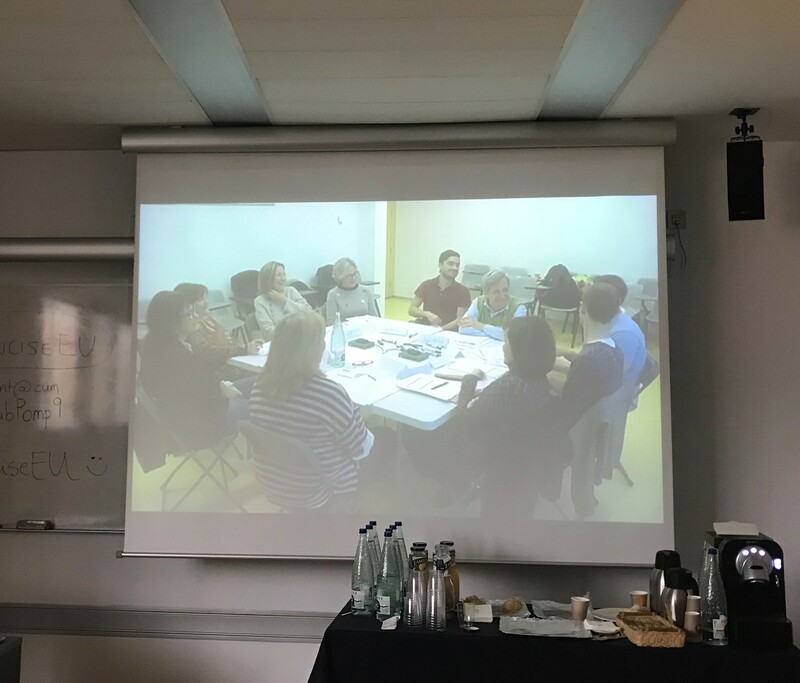 Together with them, the AECC and FyG of Spain participated, two members from each country (Italy, Portugal, Slovakia and Poland), two members of the expert committee (Jose Pío Beltrán and Cissi Billgren Askwall), and a participant observer (Xavier Fonseca). 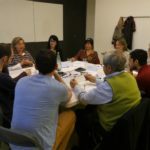 All of them have been observing the development of the different sessions and have debated the variables that could condition the result of the consultations. 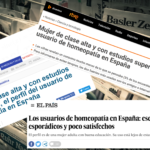 Based on these tests and the subsequent debate, work guides will be set up to carry out a protocol in citizen consultations in Spain, Italy, Slovakia, Portugal and Poland.